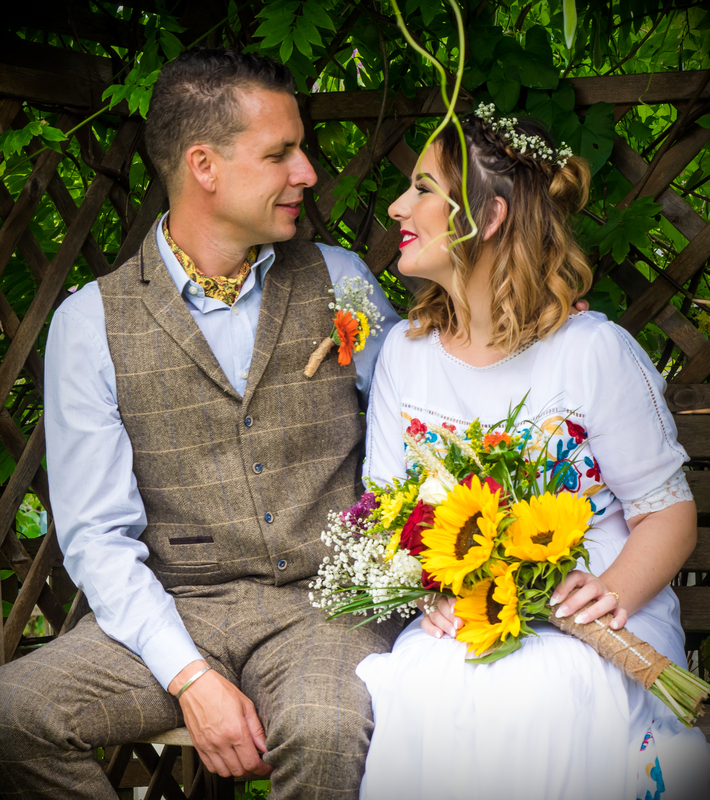 A few photographs from a beautiful relaxed boho wedding that included a Tipi, a Den, a Bouncy Castle, Unicorns and lots of fun. 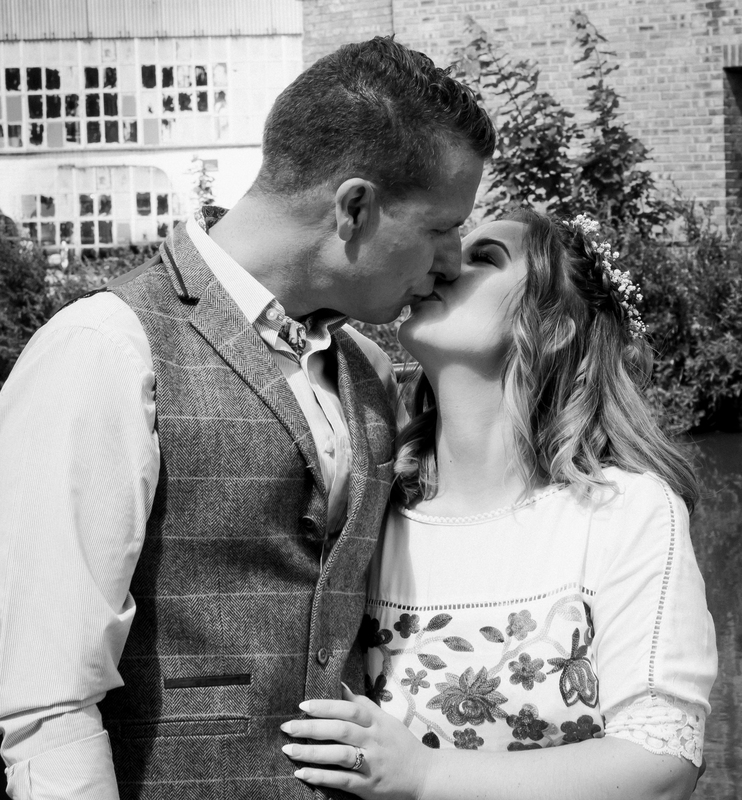 These are just a few of the pictures taken from the wedding of the beautiful Tilly and Martin. 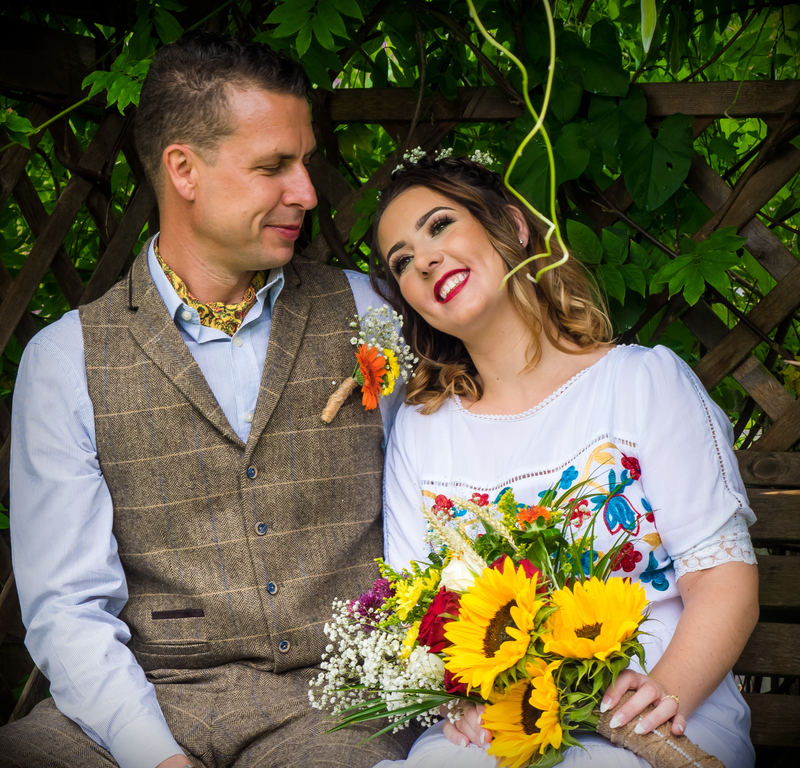 They have four beautiful children and it was a pleasure to be present on the wedding day with just the couple and their beautiful family as their witnesses and then again at their fabulous garden party. I am actually excited to be editing the next lot of pictures. Watch this space……..